Recently, I posted my wish list of what I’d like to see in Apple Music before the WWDC announcement and while I’m really excited overall, I do still have some questions. Here’s a few bulleted thoughts based on what we know right now. They nailed the ‘architecture’ question I had. You can mix and match your own tracks with the streaming library, similar to how Google Play Music handles things. It looks like the Beats model of being able to like or dislike any song is intact – I love this model, as you can really train the service to offer up things tailored to your taste. Are play counts tracked in a way that I can see? What about ratings? It looks like you can ‘heart’ tracks based on this screen grab, but I’m not sure how that applies to the music I own. Are 4/5 stars converted to a heart, 1/2 converted to a heart with a cross through it? 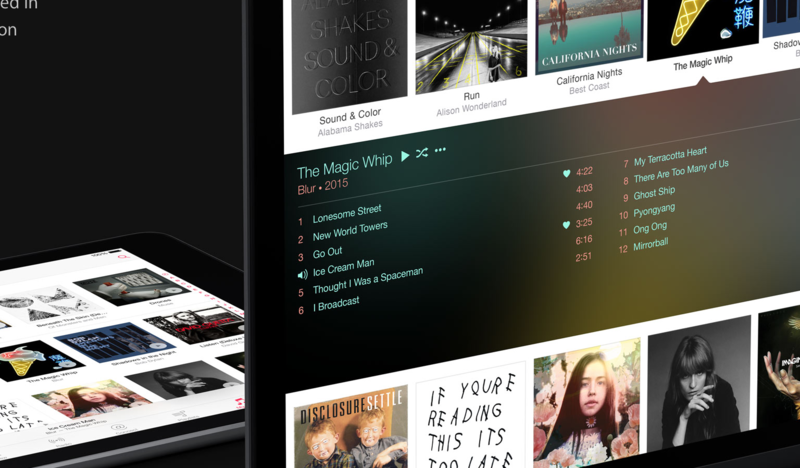 Can we make smart playlists at all anymore? Are they only applied to our music?